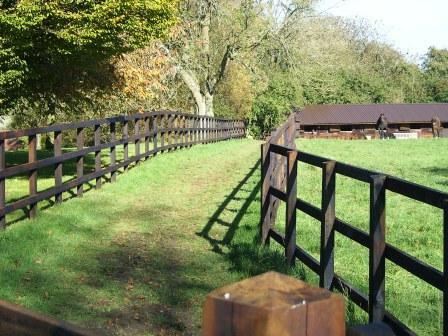 JFK Fencing was born in 2002 when founder James Froggatt gave birth to what soon became 'renowned craftsmanship in the world of timber'. JFK's client base has grown rapidly since inception and now numbers a range of top stud farms and racehorse trainers within its wide-ranging portfolio. Work has now been carrried out across the country as well as in Wales and France. JFK Fencing is happy to organise a site visit and quote for any job, so do contact us to talk through your requirements. 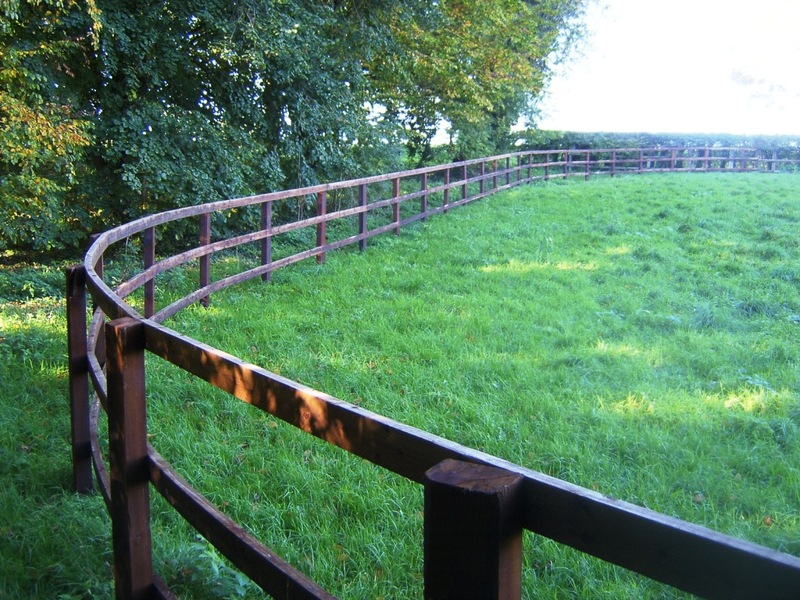 "JFK Fencing really are exceptional in their field - they continually provide frist class service and product at a competitive price"..
"JFK Fencing has provided superb fencing for my stud for the last two years". .